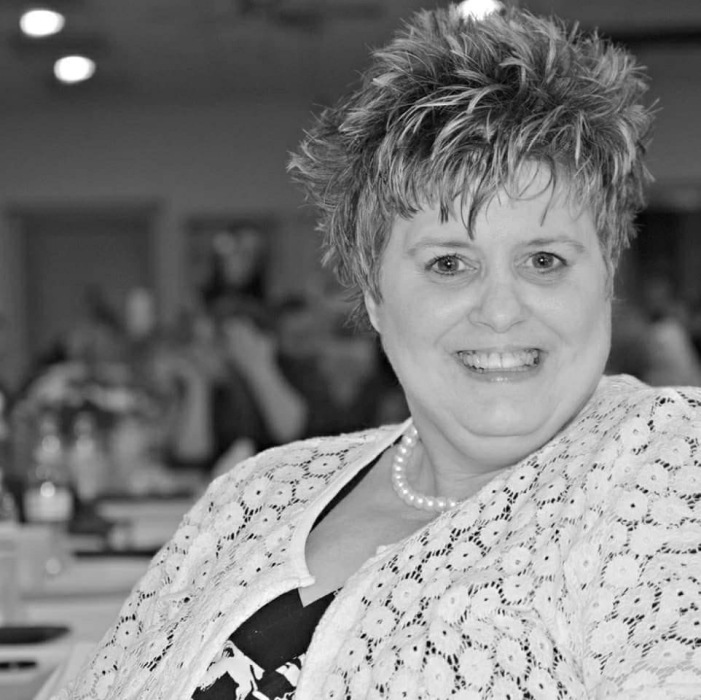 Kimberly G. Strouse, 58, 230 S. Chestnut St.,Mill Hall, PA passed from this life to be with her eternal Savior, Jesus Christ on November 29, 2018 at the Geisinger Medical Center, Danville, PA. Born November 21, 1960 in Lock Haven, she was the third child born to the late Sterling (Spike) and Janice I. Merryman Wensel. She was a 1979 graduate of the Bald Eagle Nittany High school. And on October28, 1978 she married the love of her life, Kim V. Strouse and together they spent 40 wonderful years. She was the mother of 2 children;Lyndsey (Garrett) Schnars and Shane (Melanie) Strouse, both of Mill Hall,PA . A special niece, Jami (Dennis) Dolan, Mill Hall, PA. Kimberly was blessed with 2 grandchildren: Bowen T. Schnars and Caralee Sue Strouse, a great-niece Dezmin (Joey) Tomaini, a great-nephew, Dennis Dolan III,and a great-great-nephew, Gatlin Tomaini. She is also survived by 2 Brothers: Ricky T. Wensel. Lock Haven, PA and Timothy D. Wensel, S. Renovo, PA and her Mother-in-law, Jean L. Strouse, Lamar, PA. In addition to her parents she was preceded in death by her Father-in-Law, Richard Strouse. Kimberly was a protector, entertainer, and lover of all. A Memorial service honoring the life of Kimberly Gail Strouse will be held Monday, December 3, 2018 at 1 PM in the Dean K. Wetzler, Jr. Funeral Home, 320 Main St., Mill Hall, PA with Rev. James H. Redmon and Pastor James Casey Redmon officiating. Interment, Mt. Bethel Cemetery, Mill Hall, PA. Friends will be received in the funeral home Monday from 11 AM until time of services. Memorial contributions are suggested to the American Cancer Society or the Tri-County North Central Church through the funeral home.